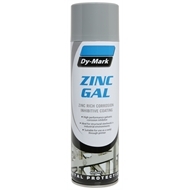 Dy-Mark’s Zinc-Gal is a zinc rich, high performance, corrosion inhibitive coating. 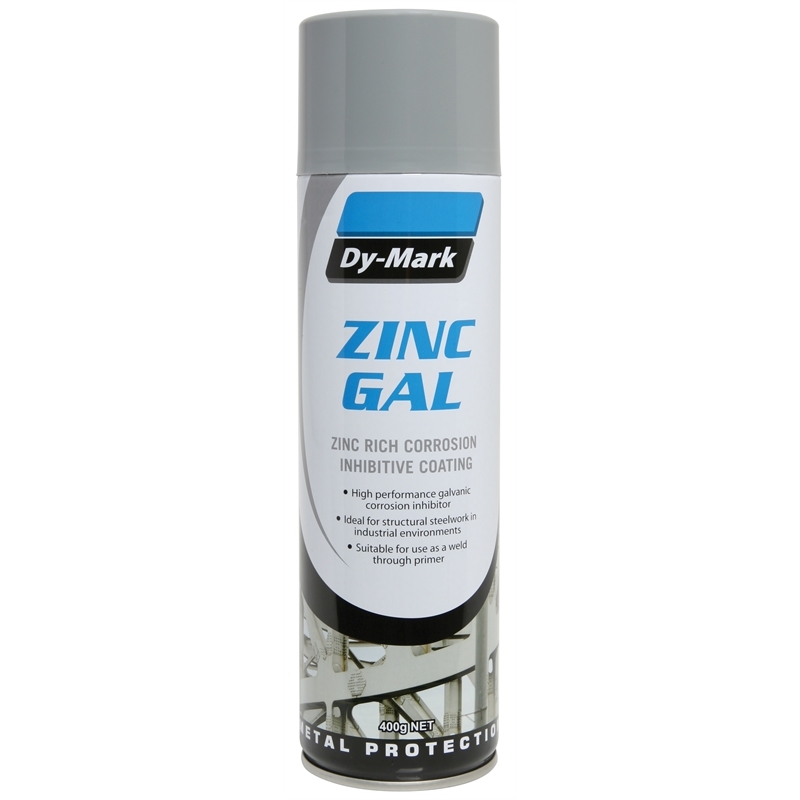 Zinc-Gal is suitable for use on metals such as steel and iron, is quick drying and has excellent adhesion to ferrous materials. 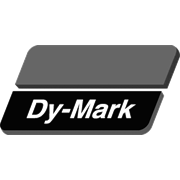 Dy-Mark’s Zinc-Gal is ideal for structural steelwork in industrial environments.